Despite the fact that plenty of great games have already hit shelves in 2017, some would argue that the best is yet to come with major releases like Assassin’s Creed Origins and Super Mario Odyssey still in the pipeline. Take a look below for a list of blockbuster games coming out in late October 2017. It would be an understatement to say that many gamers were mad at Ubisoft due to Assassin’s Creed Unity’s poor launch in 2014, while the game that followed (Assassin’s Creed Syndicate) sadly wasn’t that exciting either. 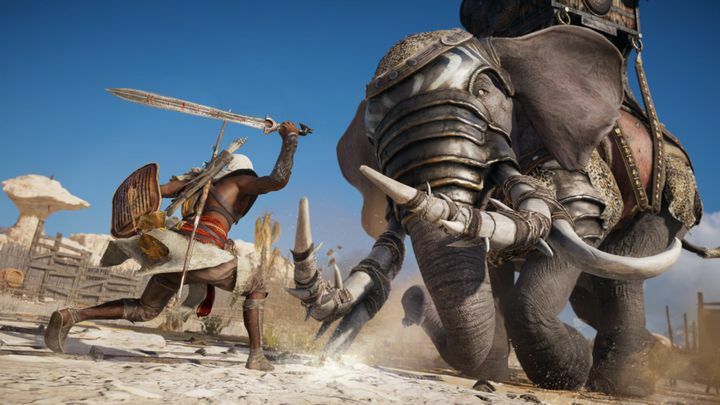 But this time Ubi is promising to deliver the goods with Assassin’s Creed Origins, the latest game in the series which is hitting shelves this week. 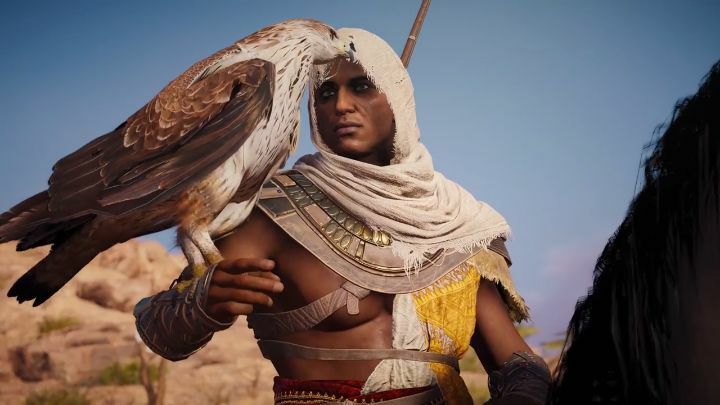 And with its ancient Egyptian setting, charismatic protagonist and improved gameplay, it looks like this could be one of the most exciting entries in the series since Assassin’s Creed II took the world by storm back in 2009. Release date: Friday, October 27. Available on PS4, Xbox One and PC. Bethesda’s Wolfenstein games have always featured oversized guns, a brave, trigger-happy protagonist and old-school first-person shooter action. 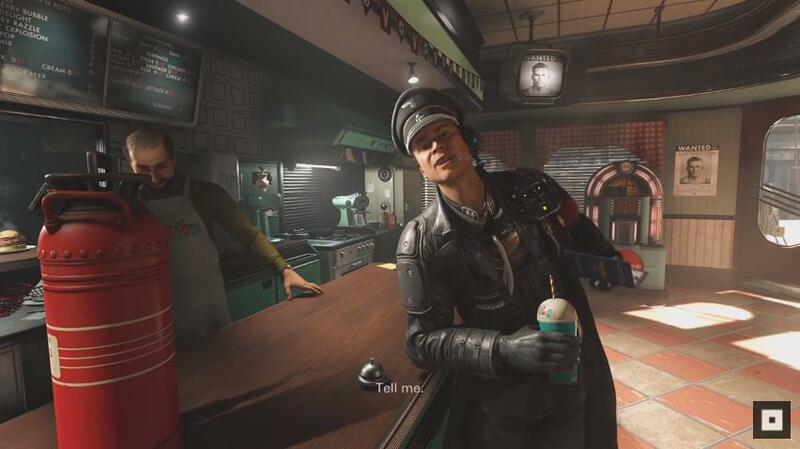 And no doubt the stakes will be higher in this sequel to 2015’s Wolfenstein: The Old Blood, as the Nazis have taken over America and it’s up to you to liberate the Land of the Free from their tyrannical rule playing as soldier hero BJ Blazkowicz. And hopefully this will feature the same winning combination of first-person shooter action and great storyline as the earlier Wolfenstein games, offering players one hell of a ride when it debuts this October. Release date: Friday, October 27. Available on PS4, Xbox One, PC and Nintendo Switch. If one thing is clear, is that the Nintendo Switch has caused a sensation since its debut last March, in no small part thanks to superb games like The Legend of Zelda: Breath of the Wild. 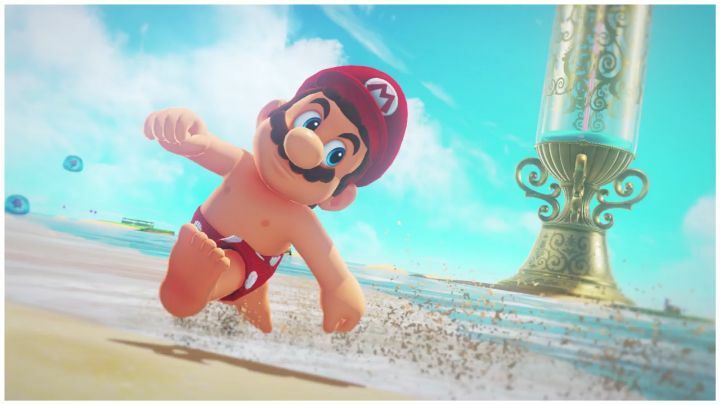 But there’s surely one game Nintendo fans have been eagerly waiting for since its announcement last year, and that’s none other than Super Mario Odyssey. After all, we hadn’t seen Mario in a platform game since 2015’s Super Mario Maker. And given that Nintendo promises to deliver more of the same winning Super Mario gameplay, and also the fact that familiar characters like Bowser and Princess Peach will be making a return here, this could certainly end up being something special when it hits shelves this week. Release date: Friday, October 27. Available on Nintendo Switch. 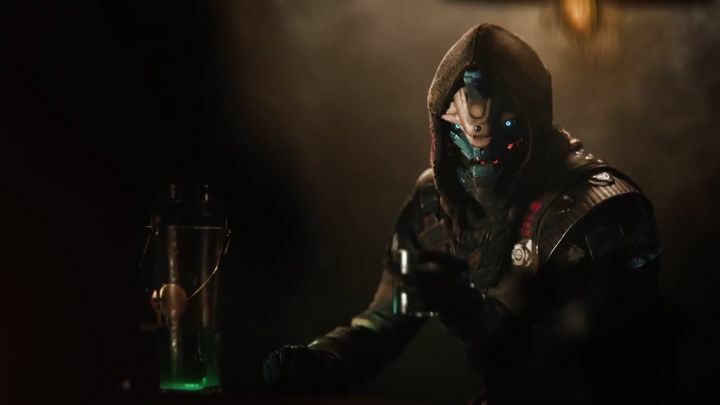 Although console gamers have been enjoying Raids, Crucibles and the single player story of Cayde-6 and his pals since early September, now its PC gamers chance to jump in on the action and enjoy all the new features Destiny 2 has to offer. These include support for 4K resolution and uncapped frame rates, and obviously support for more precise mouse and keyboard controls, meaning Destiny 2 on PC could be a smoother experience all-round. Sadly, there’s no news of cross-save or cross-play support yet, meaning it’s unlikely that Destiny 2 console players will be willing to switch to the PC version. But given the extra love and polish developer Bungie has lavished on this PC version, those who game on PC exclusively are likely in for a treat when this releases this week. Release date: Tuesday, October 24. Available on PC and other platforms. British studio Supermassive Games sure took the world by storm in 2015 with Until Dawn, a fantastic horror video game with some great choice and consequence gameplay. 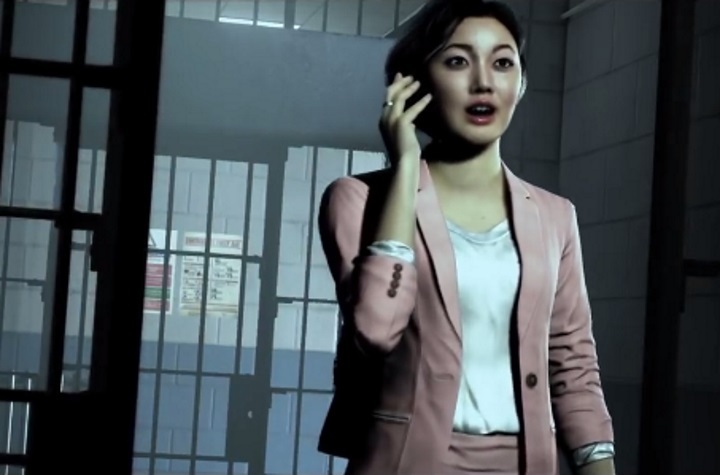 And their next game Hidden Agenda follows in Until Dawn’s footsteps, letting you play as several characters which might end up surviving or not by the end depending on your in-game choices as you hunt for a sadistic killer. A novelty here is that unlike Until Dawn, this will offer a multiplayer mode in which you and a group of friends will be able to vote on which decision to make at certain points in the game, with one player (the mole) attempting to sabotage the crime investigation, a multiplayer twist which could make this one of the most interesting games to hit shelves this year, no doubt. Release date: Tuesday, October 24. Available on PS4.